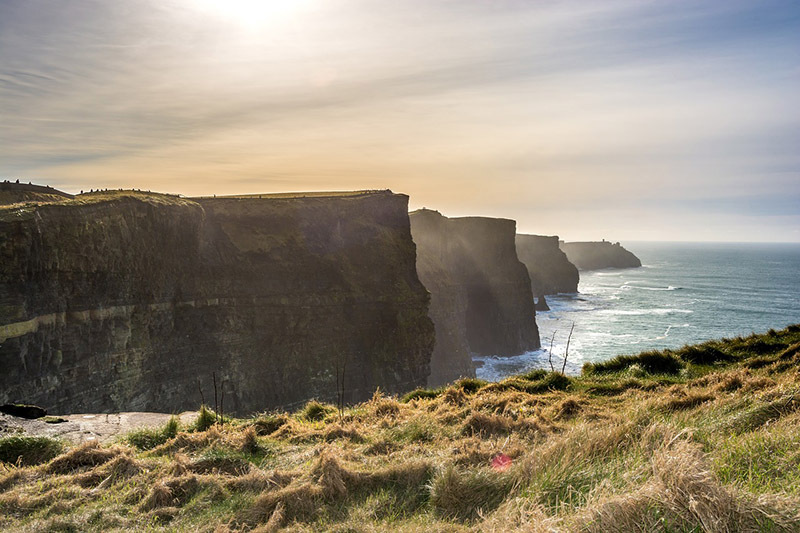 Hey Buddy!, I found this information for you: "City Breaks: Quick Guide to Visiting Dublin". 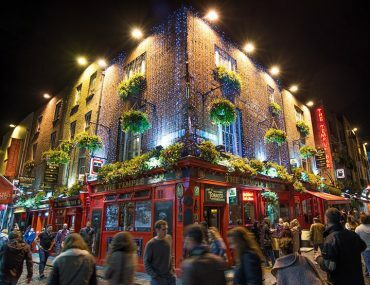 Here is the website link: https://www.travelanddestinations.com/city-breaks-quick-guide-to-visiting-dublin/. Thank you.